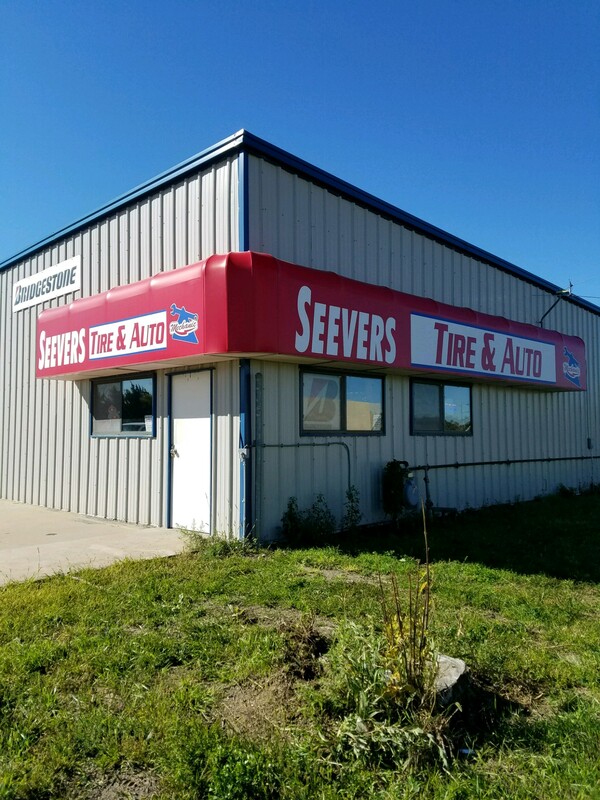 Conveniently located at 302 West Eugene Ave., Seevers Tire & Auto is one of the area's most trusted auto care centers, providing timely and affordable service for more than 10 Years. 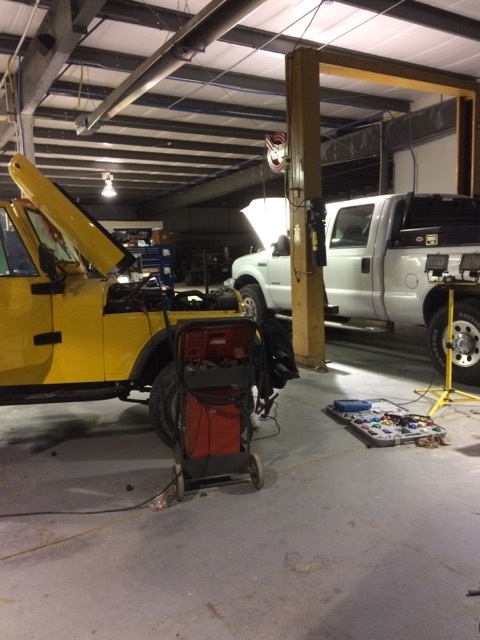 The goal of our auto center is to provide the finest diagnostic and repair services possible. We understand the importance of keeping your car or truck well maintained - you depend on it for a lot more than going to get groceries. It is one of the most valuable assets you have. There are an untold number of auto mechanics and repair shops you can choose from. 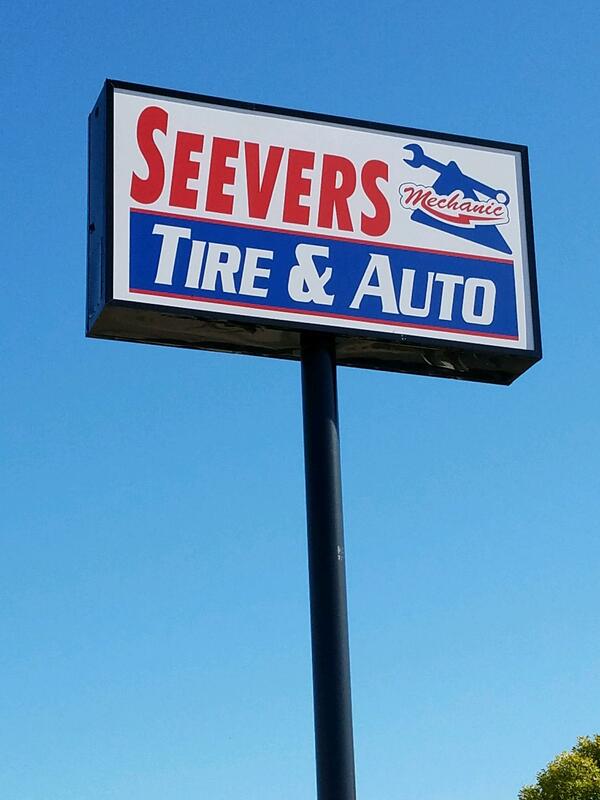 At Seevers Tire & Auto, we back up our work with a professional guarantee, providing you with added assurance and a little extra value. 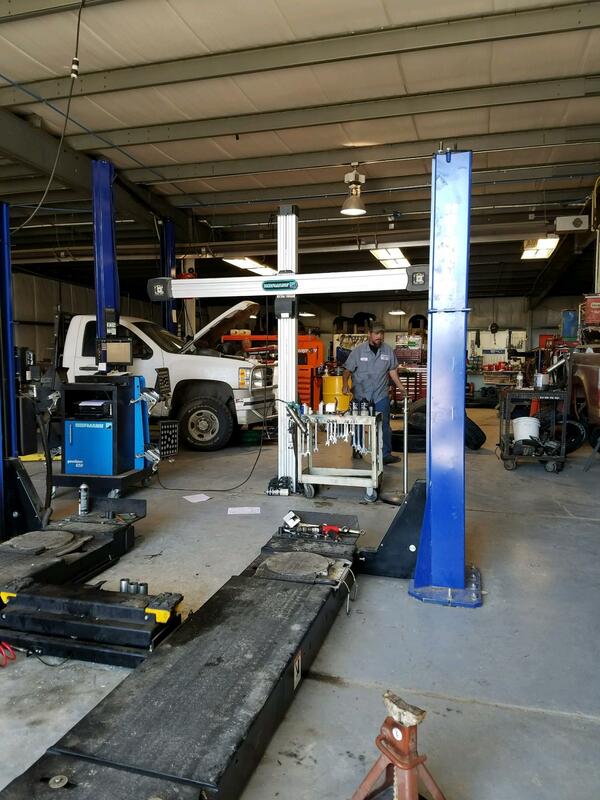 Contact us at 308-532-9903 to set up a time to come in and have one of our service technicians have a look at your vehicle. Please Note this Site is under construction. Please check back shortly for the new site.